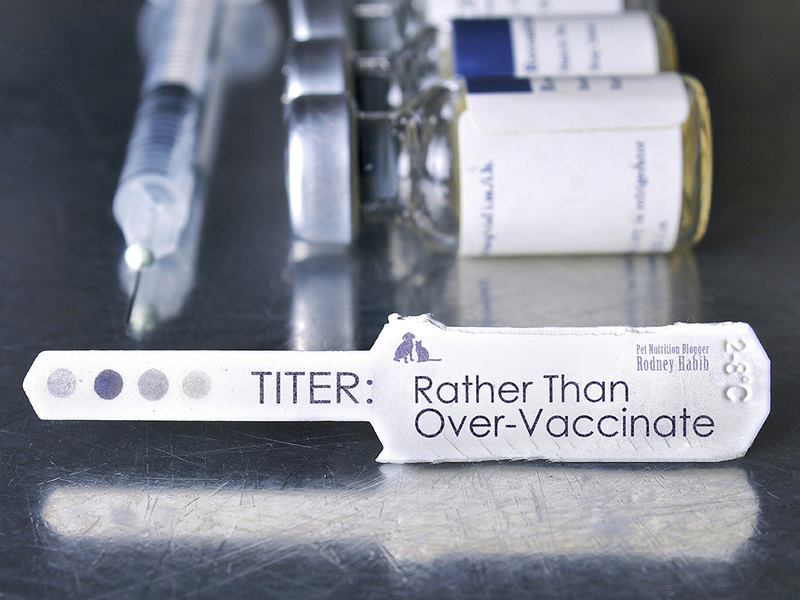 Play it safe and TITER first. 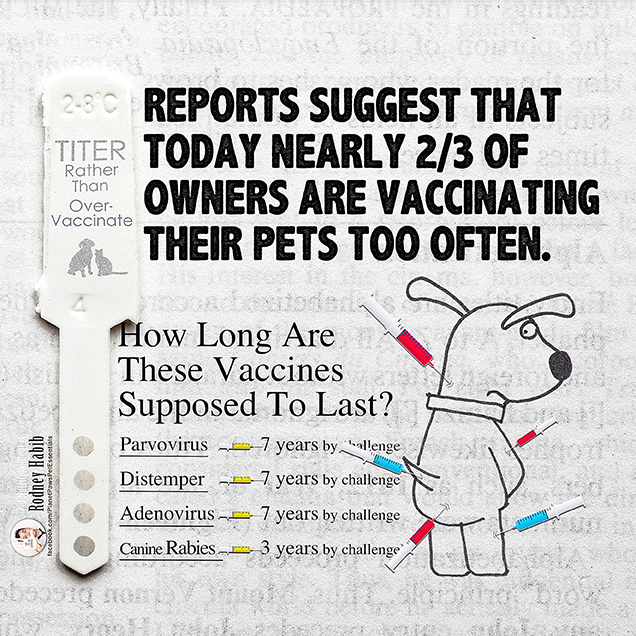 HOW LONG DO YOUR PET’S SHOTS LAST? NOT SURE IF YOUR PET NEEDS SHOTS? 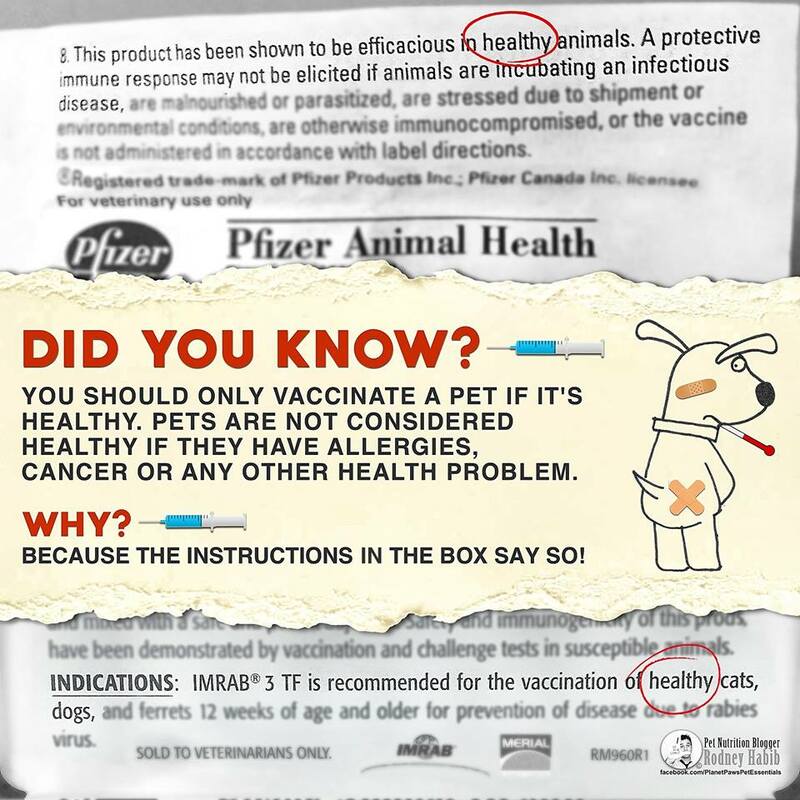 NEVER VACCINATE A SICK PET! 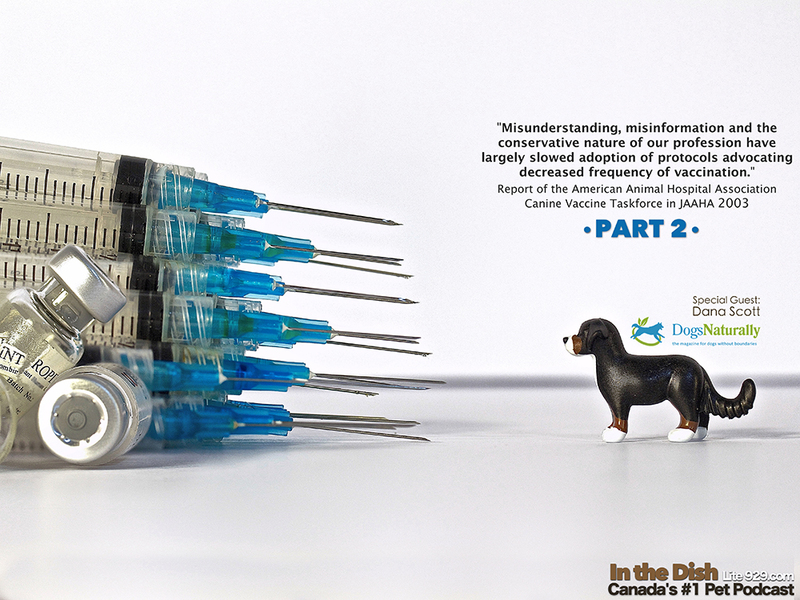 Most pet owners today don’t know: if they have an unhealthy pet they should never agree to vaccinate their furry companion when visiting their veterinarian.